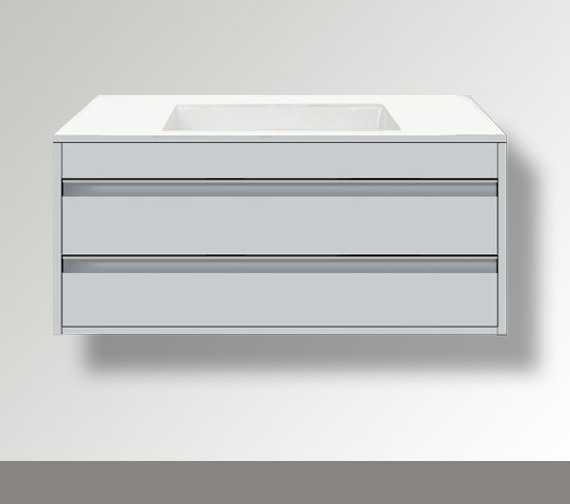 The Ketho series Furniture Vanity Unit adds excellence to fashion with functionality. 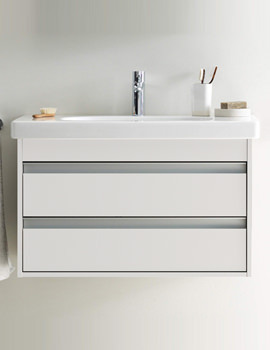 This modern style furniture set will certainly be a remarkable element for your bathroom. 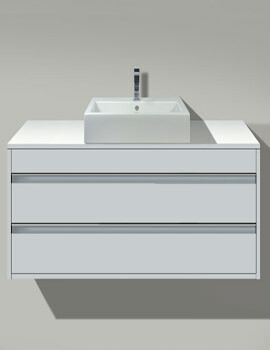 The combination correlates magnificently with any bathroom setting owing to its seamless white finish. 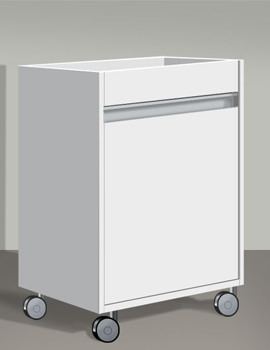 It offers considerable storage space for daily bathing requisites with two spacious drawers. Easily installable and minimal at maintenance, it can be bought at an inexpensive price from QS Supplies. 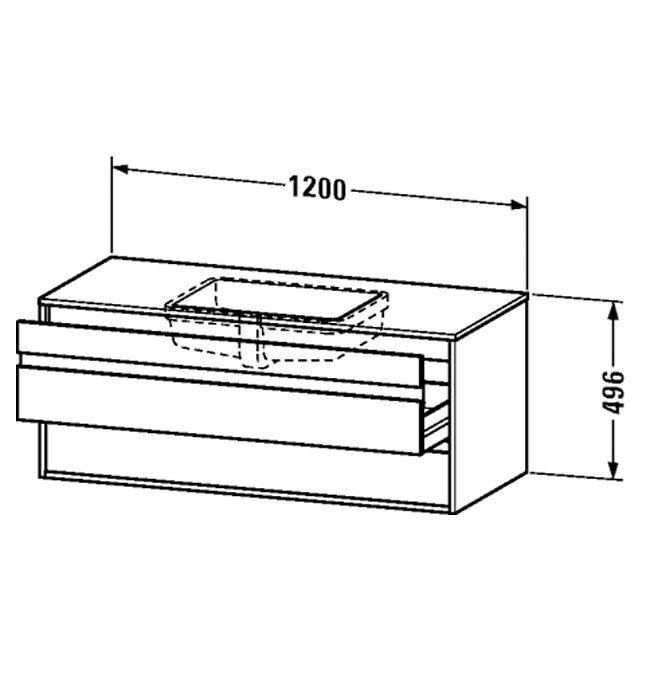 Note: Basin, Tap and accessories shown in the image is not included. 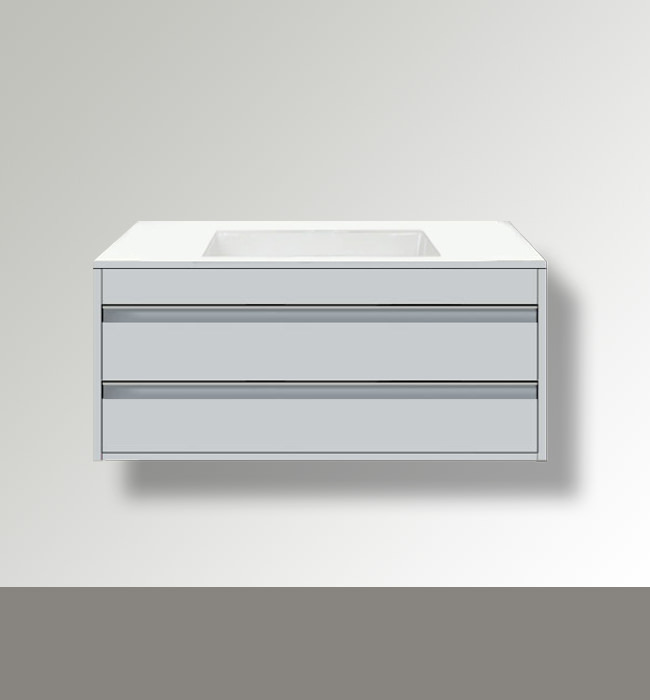 For undercounter bonded basin, price includes the assembly of the washbasin on the vanity unit.